Terms like test, exam, result, etc. often create unwanted pressure. Generally, there is some nervous energy before a test no matter how confident you are. Same holds true for a driving test as well. Are you planning to apply for a learner’s license or a driving license? Read ahead to know more about what to expect from an RTO online test. Before you get your hands behind a steering wheel of the car, or the handle of your bike, you need to get a basic learner’s license. This license gives you the permission to learn driving before you apply for a driving license. After learning to drive, you need to undergo a practical test to prove to the authorities that you are well versed with the nuances of driving a vehicle. 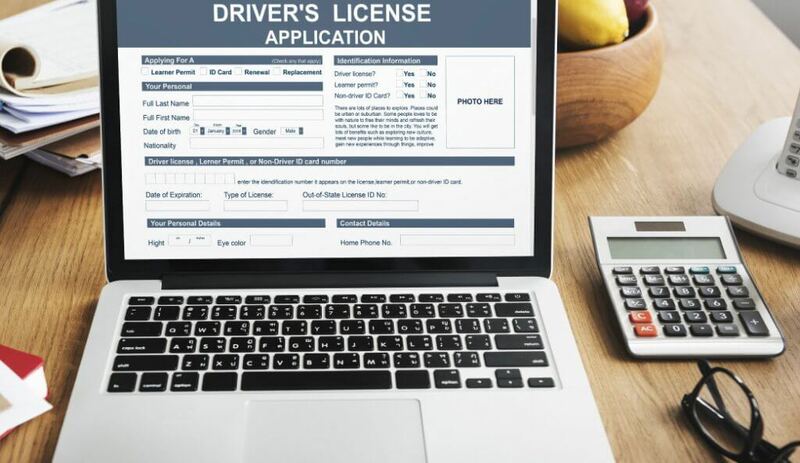 Note that there is a different process for applying for a license to drive a private vehicle and a different one to drive a commercial vehicle. Those who drive commercial vehicles such as a cab or a truck, need to apply for a commercial driving license. An IDP is necessary to rent and drive a vehicle in certain foreign countries. It often needs to be accompanied by the driving license issued by your country. There are primarily two type of driving tests. The first one is a preliminary test which is held before awarding a learner’s license. The second is the driving test which is conducted while you apply for a driving license, both private and commercial. 2. It is compulsory for all car drivers to carry what type of insurance? 3. When a traffic light is on red, it indicates that you should…? 4. You accidentally knock down a pedestrian. What is the first thing you should do? 5. When driving on a learner’s license, the learner must…? You can appear for the driving test after a month has passed from the date you received your learner’s license. This test has to be attempted after the above mentioned one-month period and before six months of the learner’s license issuing date. You will be asked to drive a vehicle on the RTO’s driving track. Accompanied by the examiner and instructed to drive on the track, you may be asked to replicate real-life driving situations such as taking a turn at angles, changing gears smoothly, reversing the vehicle, etc. Apart from this, you might also be evaluated on your presence of mind, and for being considerate towards the safety of pedestrians and other drivers. A driving license gives you the freedom to drive however, one must also be aware of the responsibility associated with it. The Motor Vehicles Act, 1988 has made it mandatory to insure your vehicle to prevent financial losses. Driving an uninsured vehicle is illegal, thus make sure to insure your vehicle and renew it from time to time.